• The Consular Office handles visa applications for diplomatic or service passport holders, or those who apply for diplomatic, courtesy, or service visas only. The Consular office of the Embassy also accepts applications for notarization, legalization, Chinese passports, and travel documents. 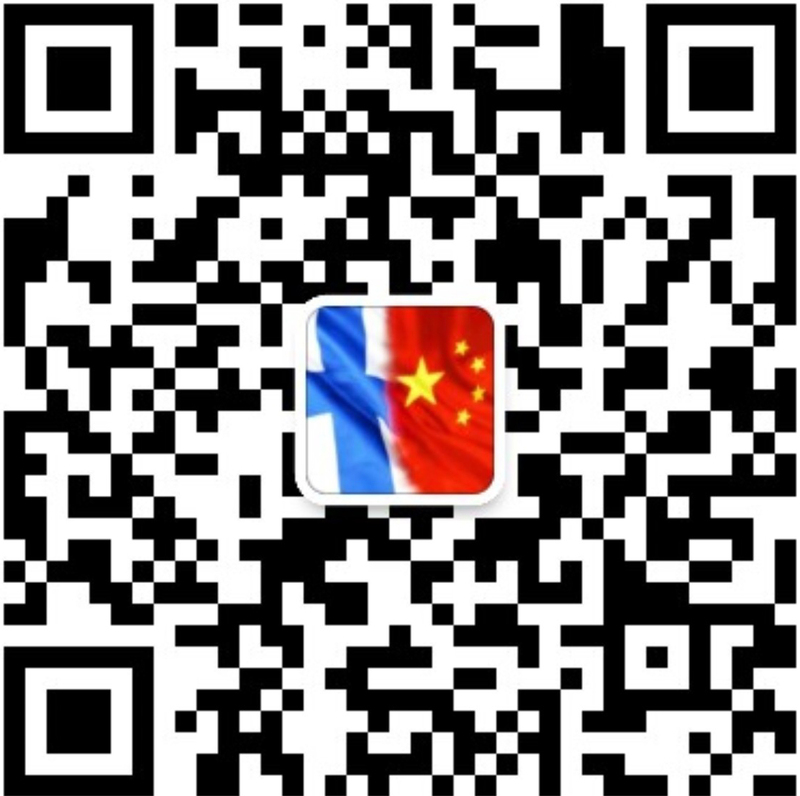 Applicants who hold ordinary passports are requested to apply at the Chinese Visa Application Service Center.